The UTC adjustment for Sydney is 36000. 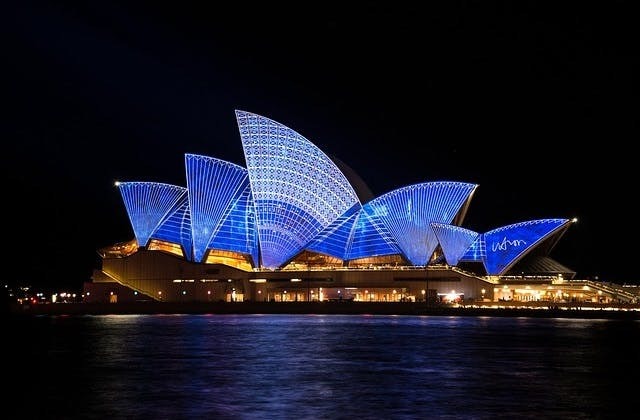 The cheapest flight from Darwin to Sydney is $188 on Virgin Australia. Queenstown in New Zealand is the nearest overseas airport to Sydney. It is 1,942 km .